What a great weekend we had! The temps finally rose to above 30 and it was glorious. Although, the look when snow is melting is not the prettiest sight. Soon it will be all gone and we can start enjoying Spring. Friday we just hung around the house and had our tradition of Friday pizza night. Every Friday, the first thing Brayden says is "Today is Friday! You know what that means? Piiiizzzza night!! Woohoo" Literally, every Friday. It's the cutest thing ever. Saturday was our fun family day we had planned for a while. We headed to our beautiful city to visit the Planetarium. I haven't been since I was a kid and it was so awesome to go again and really enjoy it. It was a gorgeous day and even with half melted snow, I still thought the city looked so pretty. We first went to a show that was narrated by Big Bird and Elmo and the seats reclined and we watched a story in the night sky. 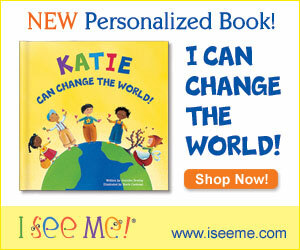 It was such a cute show and totally age appropriate for the kids. They loved it. We next went to another show that took us through space in a spaceship (not really duh but it felt so real) It was so cute, Brayden said "Mom, are we really moving?" The effects were really cool and Brayden enjoyed that one, Ella not so much. We headed home and later that night went to a friends house for dinner. All of the kids played so nicely together so the adults really got some time alone to chat. That rarely happens! Sunday we woke up to a another nice day. 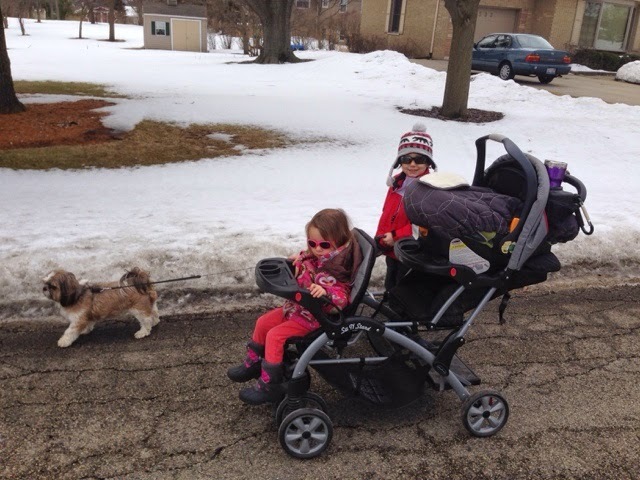 Once Avery woke up from her first nap I took the kids on a walk. Brayden kept begging to get in the stroller and I kept adamantly telling him NO. He needs to build his stamina and the fact that after 5 minutes of walking he wants to sit is not good. So just because of all his whining, we took an extra long walk through our neighborhood. 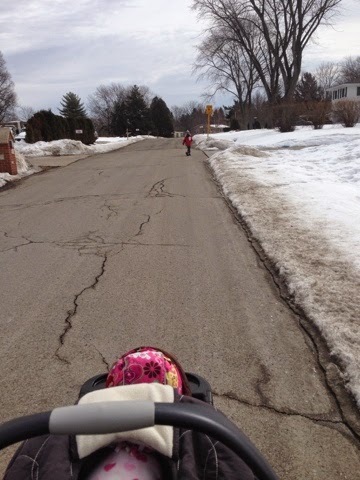 He complained for what seemed like forever, and once he finally realized I was never letting him in the stroller, he stopped whining and was walk/running the whole time. 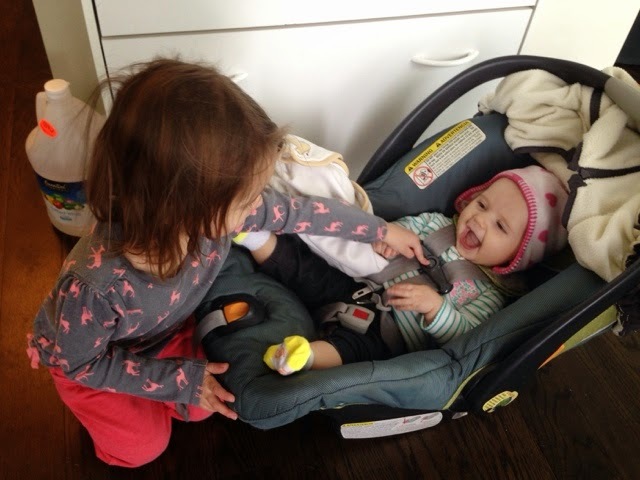 Ella loves to help Avery out of the carseat whenever we get home and Avery loves it too! After afternoon naps, we headed to my in laws to hang out some of the family and eat Mexican food. It was a pretty nice, relaxing Sunday!